SearchFlow, the UK’s leading conveyancing search solutions provider, is providing demonstrations of its new online ordering platform at this year’s LawBizTech Conference & Exhibitions. There are two events in total; the first takes place at the Birmingham NEC on 3-4 October and the second at London Olympia on 23-24 October. LawBizTech is considered one of the largest conferences and exhibitions to focus on topical business management issues and technology updates for the legal services industry. SearchFlow will be discussing its new releases, including the latest developments with its new online ordering platform, which reduces property search ordering times to a matter of seconds for legal professionals. Confirms Tracy Burtwell, Sales Director at SearchFlow: “We look forward to meeting existing customers and many new contacts at the LawBizTech events to demonstrate our new online ordering platform. It simplifies and speeds-up the ordering and delivery of property searches, title insurance, surveys and other services, as well as helping solicitors to generate new business. 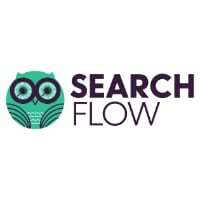 To find out more about SearchFlow, call 01732 523936 or visit www.searchflow.co.uk. 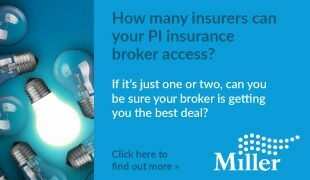 For more details regarding LawBizTech, visit www.lawbiztech.co.uk.